I can't find a breeding combination for the hearts queen dragon anywhere and so far none of the dragons I have tried have worked. Has anyone bred a hearts queen dragon yet, and if so, how did you do it? Breed Heart's Queen Dragon the Mountain or Tree using Level 4 Electric Dragon and Metal Dragon. I've had a level 20 battery and a level 20 gold in santuary 8 breeding for three weeks now with no luck. I also have a level 20 double metal breeding with a level 20 independance day in the cave that has been going for about two weeks with no luck. I've tried a few other combinations too but I guess I'll just have to be patient and try it again with the low level metal and electric - thanks for the help! 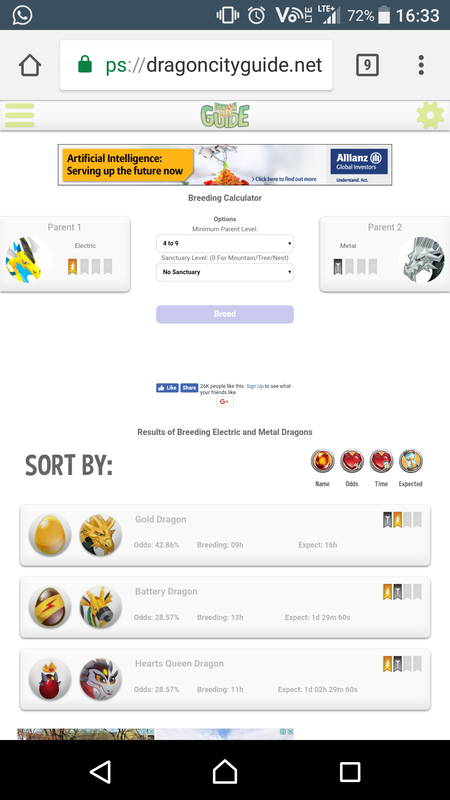 @bonnakins You can always check the breeding calculator at DragonCityGuide(. )net for the best combos. Just remove the brackets for their link. Once you find the dragons you want to breed, you just have to stick with it. Patience, patience, patience! Sometimes you will be successful after 1 or 2 tries. Others can take 3 or 400 tries. Everyone has that nightmare dragon too...the one that just would not be bred...it took me about 8 months to get Poo! Smile everyday, otherwise, you'll miss the true meaning of life. 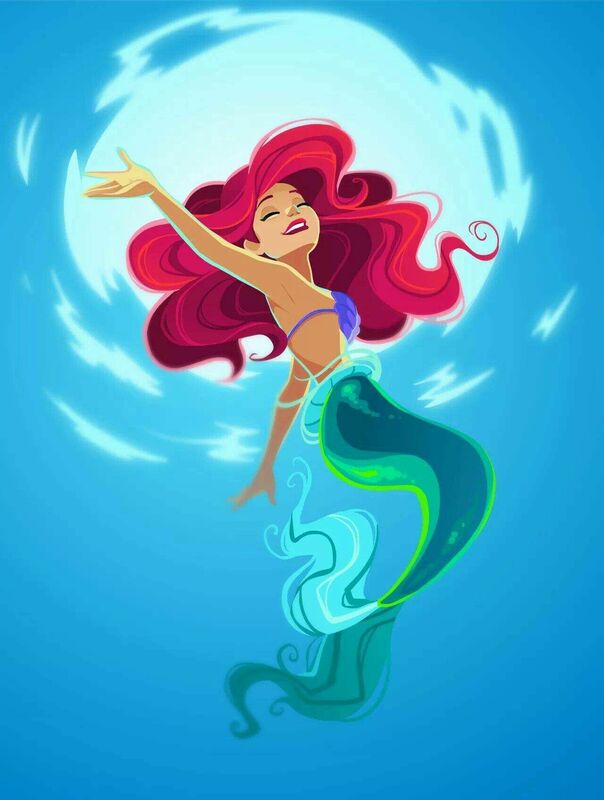 @bonnakins The easiest way is in Ancient World. Try with Swin-Jin + Ankeror or Swin-Jin + Obserno.